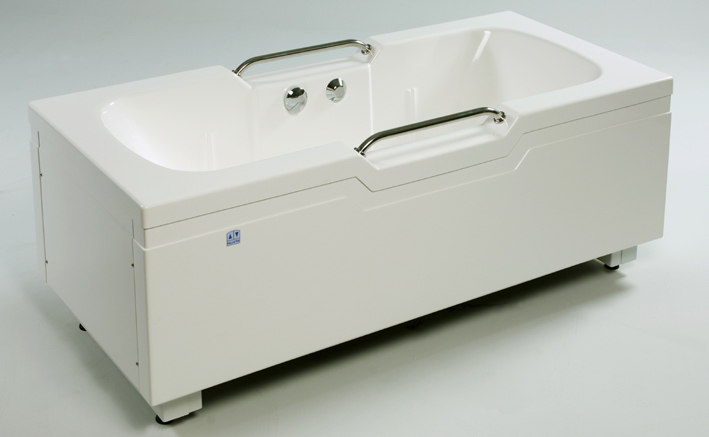 Characteristic of the Pallieter hi-lo adjustable bath is its symmetrical shape, allowing clients to sit both on the left and on the right. Interference-sensitive accessories are omitted for maximum safety and technical reliability. 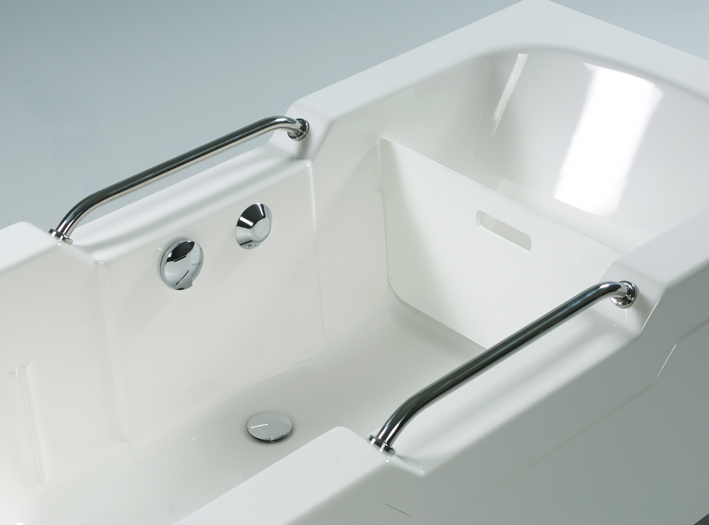 This Pallieter height adjustable bath is designed on the basis of years of experience of users. 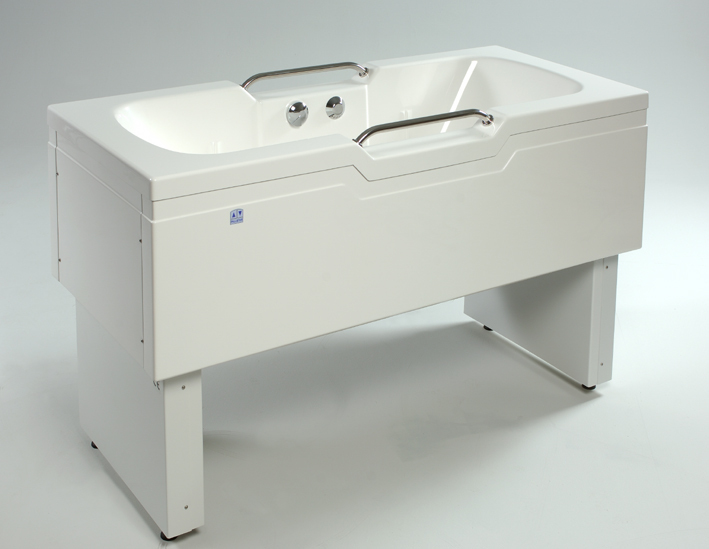 This practical, safe and cost-effective bath has been created by translating the wishes of healthcare managers into customized technical and ergonomic solutions. 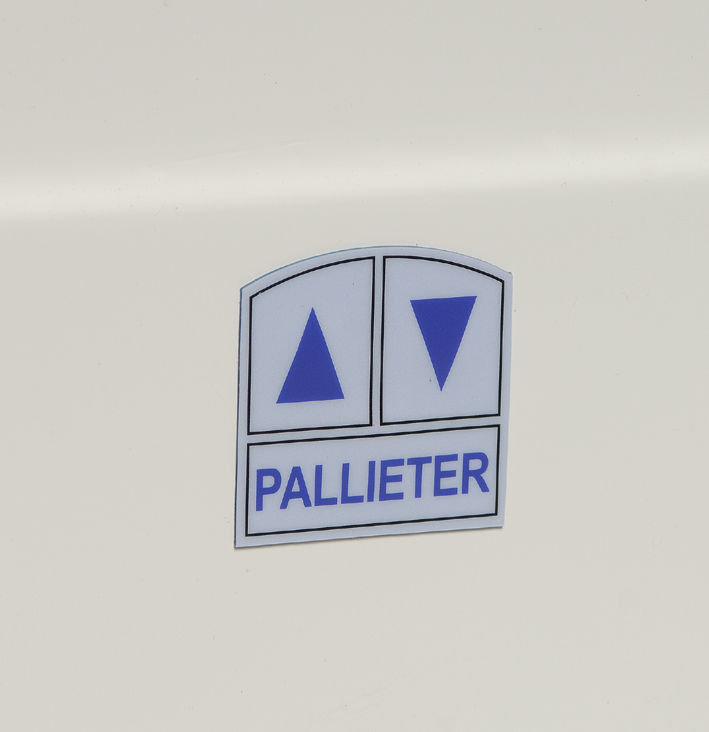 The Pallieter is equipped with a comfortable anti-slip bottom. 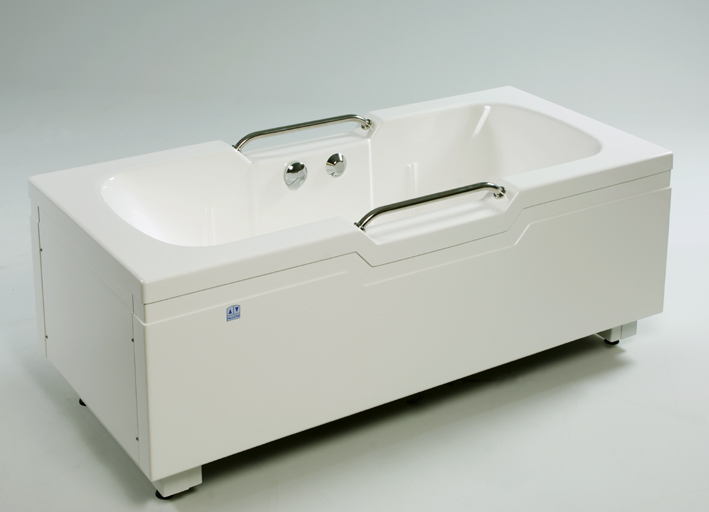 The bath can be operated directly by all employees without any explanation. 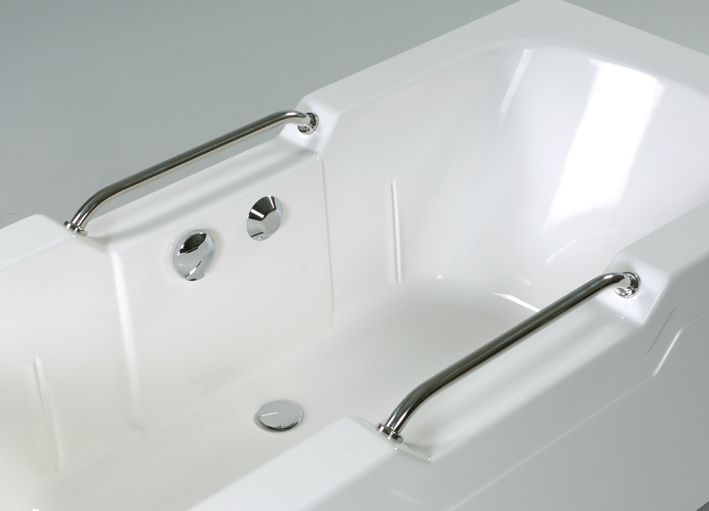 The bath is technically and ergonomically of the highest level and excels in quality and reliability.